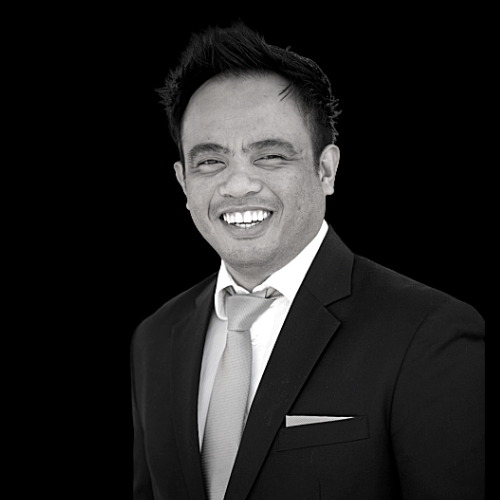 Darryl M. Anunciado is the CEO of Action Drone Inc., a drone manufacturer in Chula Vista, California. While working in real estate, he went in the search of a hobby, settling for building drones. A year later, he got a contract with the Navy, a move that led to the expansion of his company that now serves the energy, military and entertainment sectors. His dedication to aerial remote-control devices and entrepreneurship led him to launch Action Drone Inc. in San Diego and Denmark. Working alongside a team of engineers, technicians, and business developers, Darryl realizes that it is teamwork the key to success and that a business can be profitable while also thoughtful of the environment, the people, and the economy, both local and global. Anunciado holds an MBA and a BA in Psychology Industrial Organization and has ample experience in banking, property management, and real estate industries.